Has an active site which only fits substrates with a particular shape. Can only make ionic bonds. Becomes denatured when it is heated. Structural changes in an enzyme can affect its ability to function correctly. This denaturation can occur as a result of _______________. Enzymes with an optimal pH of 3 would most likely be found in the ___________. 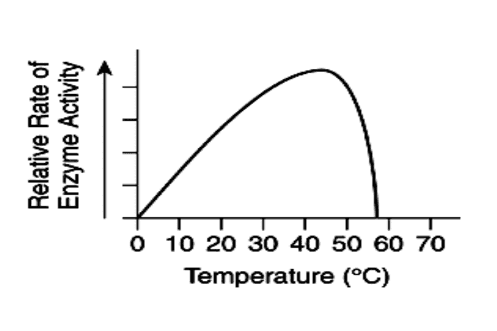 What is the optimal temperature for this enzyme? Label the parts of this diagram showing the catalyzed reaction breaking down hydrogen peroxide into water and oxygen using the terms (A) enzyme, (B) substrate, and (C) products. 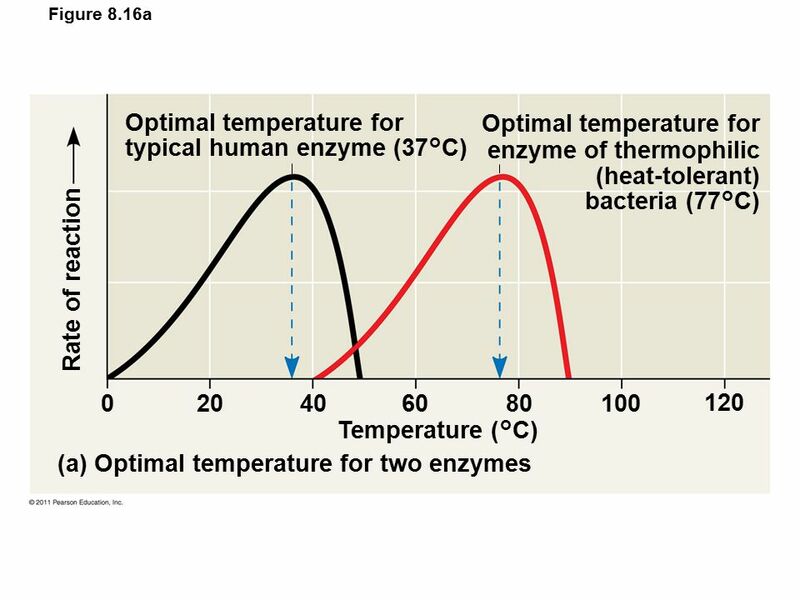 At what temperature do BOTH the human enzyme and thermophilic enzyme have some function? Write the numerical value only. 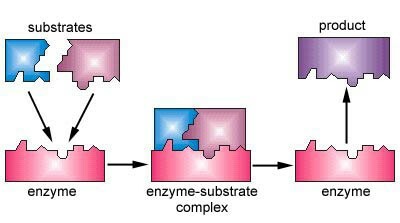 In the lock and key model of of enzyme function shown above, what is happening in step 2? The active sites are restructuring the enzyme. The catalyzed reaction is releasing a product.